A career in real estate provides flexibility and freedom to set your own pace. Income is directly related to your efforts, with no limits on what dedicated, hard-working agents can earn. Successful people in real estate are goal-oriented, persevering, self-motivated, ambitious, outgoing and love the challenge of working in a “commission-only” environment. 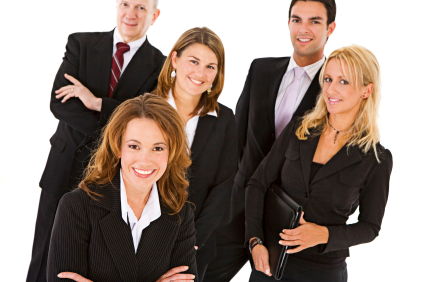 The real estate profession offers many career choices in the business world today. Different options for an agent in real estate sales include helping people buy and sell homes, office buildings, industrial property, and farmland, property management, land development, urban planning, real estate counseling, appraisal and research. The real estate agent’s expertise facilitates the transaction, saving clients time, trouble and money. Real estate professionals need to have a thorough knowledge of real estate law, local economics, fair housing laws, types of financing, mortgages and government programs. At Red Carpet® Real Estate, we offer you entrepreneurial freedom while providing the support, training, and services you need. We offer a variety of world class programs to help you make the most out of your real estate career and be the best you can be. Experience the stand-out difference with Red Carpet’s® rich rebate programs, low business operational costs and high compensation plan. 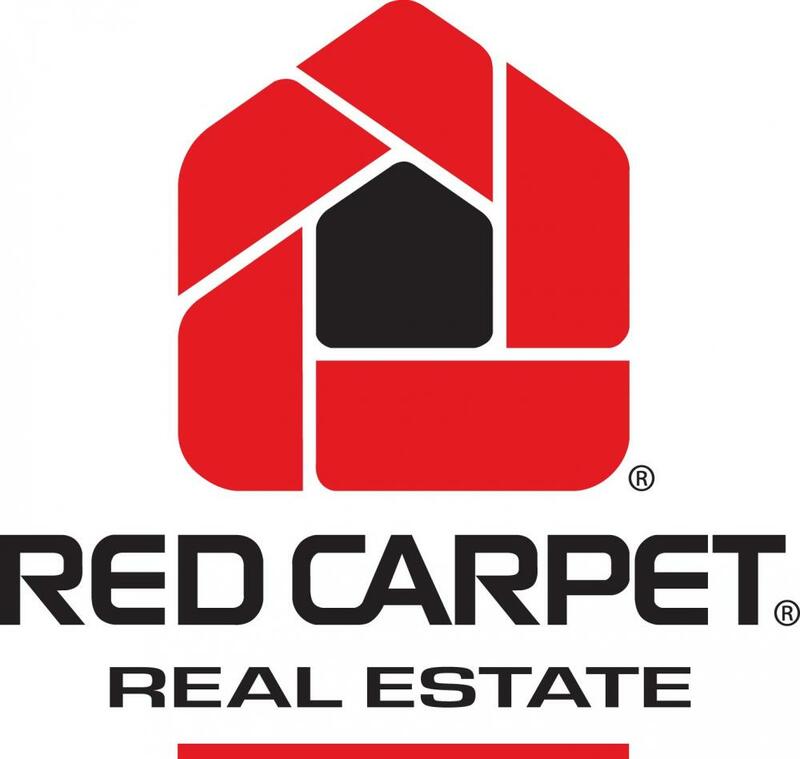 If you are interested in learning more about an agent career in real estate with Red Carpet Real Estate®, please contact: Rachael Rosamond @ (734) 246-6080. Selling real estate requires a license that is issued by your state department of real estate or commerce. Licensing requirements vary from state to state, but all require prospective salespeople to pass a written exam. Each state in the US requires a specific number of hours as a prerequisi te for taking the licensing examination to obtain a real estate license. You will need to inquire from the Regulatory Agency in your state to determine the path of education to become licensed. There are many accredited schools that offer the required classes, as well as additional preparation for the state exam. The amount of time to become licensed, including your pre-license classes varies from state to state, but can usually be accomplished in two to four months. The cost also varies, but this is a very affordable investment considering the earning capacity you will have once you have a license and are affiliated with a Red Carpet® Real Estate Broker. Once an agent becomes licensed, they will need to affiliate with a licensed Red Carpet® Real Estate Broker in their area. The agent is a 1099 independent contractor, as per IRS regulations, which means that the earned income is commission only. There is customarily no agent salary, hourly wage, or base pay in the real estate brokerage business. There are, however, many areas of concentration for the agent, and opportunities to work in many different areas of real estate. 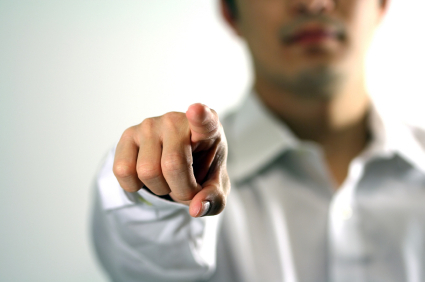 The agent will need the guidance, support, and assistance of the broker and the office staff. The agent is expected to become productive during the first 60 days of affiliation. Typically, the first commission check is not earned until the 90 - 120 day term. Red Carpet® is now hiring CEO's and GMs! Red Carpet® is currently offering executive careers for those qualified. Positions available include Franchise General Sales Managers and CEO's in various regions, states and countries. If you’ve got a lot to offer, so do we! Earning potential from $100,000 to $1,000,000 annually! Red Carpet Real Estate is an equal opportunity employer.